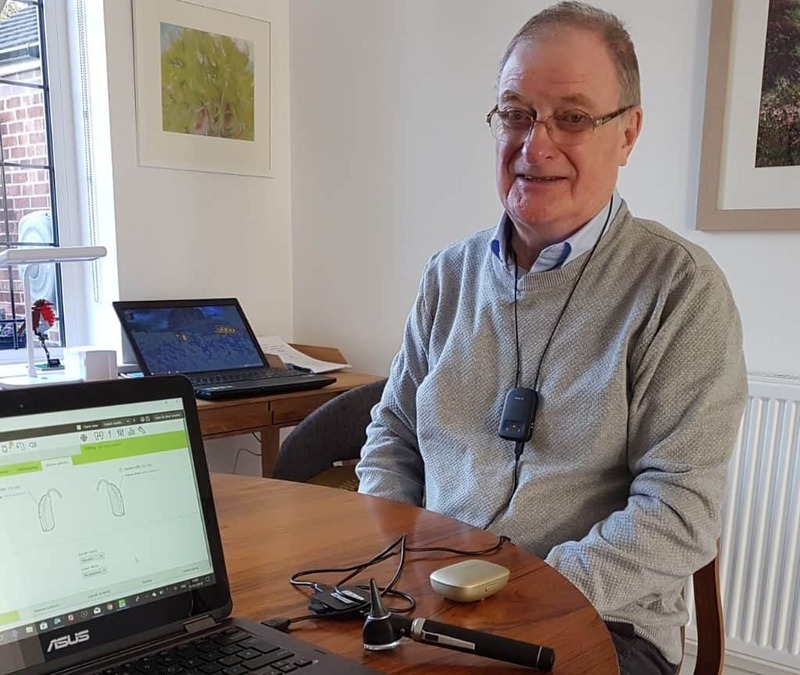 "Alan has looked after my hearing needs for the last eight years. His friendly approach inspires confidence. He is professional; knowledgeable efficient and clear in his advice to satisfy personal hearing needs.